Inspiring the momentum that fuels the fire, the Oakley Fuel Cell Sunglasses at US Outdoor mesh durability with class. Finding a balance between lightweight and industrial strength is no easy task, but these top quality lenses prove the exception. Made from Plutonite, the Fuel Cell showcase 100% UV protection that safeguards your look, while 400nm of glare reduction ensures you're seeing pretty. Lightweight and stress resistant O Matter frames blend in for a smooth and seamless look that is sure to last, no matter the circumstance, weather or condition. The Oakley Fuel Cell Sunglasses at US Outdoor are meant for the active sportsman that is always on the run. "Been a life long Oakley fan. The Fuel Cell sunglasses are another addition to my collection and like my other Oakley shades they are super cool. Fuel Cells are a real mannish, smooth and stylish shade. Premium eye coverage, awesome visibility, and unbeatable eye protection. 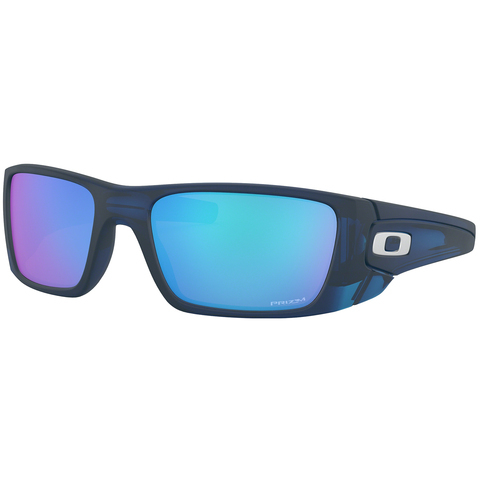 Light and durable you cant go wrong with the Oakley fuel cells. 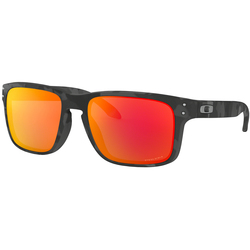 I recommend Black Ink frames with ruby lenses"
"The Fuel Cell Sunglasses by Oakley are great. I like to look good while I protect my baby blues. These sunglasses are crystal clear to see out of, and they stay up on my nose instead of sliding down my face. I like the fact that they are lightweight and durable. "